At Goodson Associates we are committed to protecting the environment and promoting sustainability. We work together with the client and the design team from site assessment through to project completion in order to limit any environmental impacts and create cost- effective sustainable developments. We are committed to current government actions to reduce waste and are a signatory to the “Halving Waste to Landfill” commitment developed by WRAP and Zero Waste Scotland. We have senior staff trained as CEEQUAL assessors. This allows us to formally assess the environmental impact of infrastructure developments. We have been involved in a number of urban regeneration projects building homes and creating employment on brownfield sites. 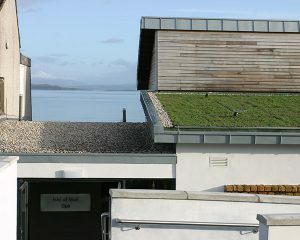 We strive to keep our staff up to date with regards to best practice for both environmental and sustainable solutions.